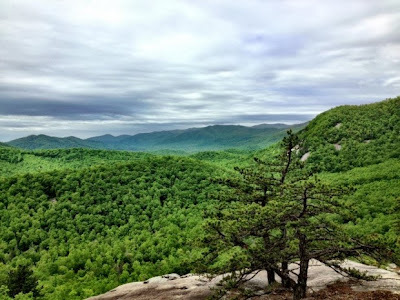 The only destination on this list that isn’t located west of the Mississippi River, I believe that Brevard, North Carolina is truly worthy of being included on the short list of the top 10 destinations MTB in North America. The Brevard area is best known for the daunting network of hundreds of miles of challenging trails in nearby Pisgah National Forest, including such popular rides as Black Mountain and Laurel Mountain. However, don’t discount the other nearby trail systems, either: Bent Creek is a great IMBA-style suburban trail system. Dupont State Forest, located on the opposite side of Brevard from Pisgah, offers up easier singletrack on average than Pisgah, while also boasting some of the best exposed granite riding on the East Coast.